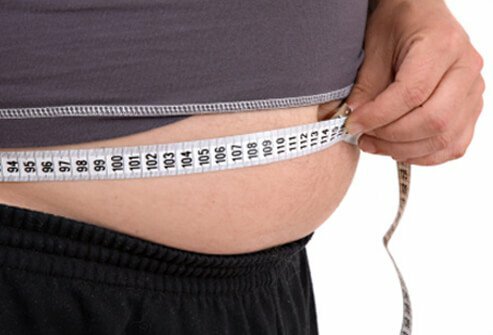 Excess weight is linked to kidney stones. In one study, weight gain from early adulthood on was linked to an increased risk of stone formation. 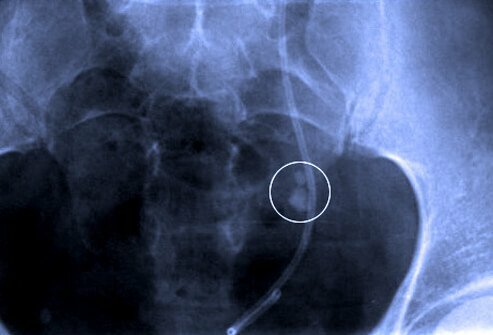 Other factors linked to kidney stone risk were increased waist circumference and high body mass index (BMI). Physical inactivity may increase risk. 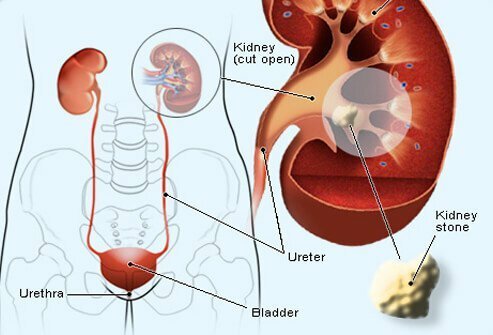 Certain medications such as acetazolamide (Diamox) and indinavir (Crixivan) are linked to kidney stone formation. 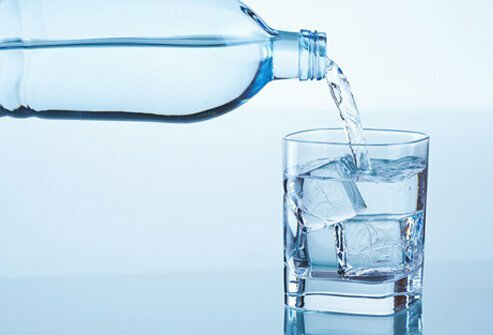 American Family Physician: "Diagnosis and Initial Management of Kidney Stones." Journal of the American Medical Association: "Obesity, weight gain, and the risk of kidney stones." 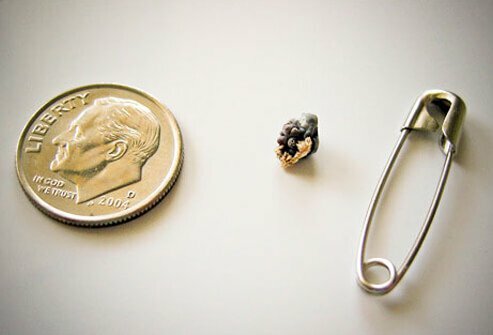 National Center for Biotechnology Information, U.S. National Library of Medicine: "Time trends in reported prevalence of kidney stones in the United States: 1976-1994." 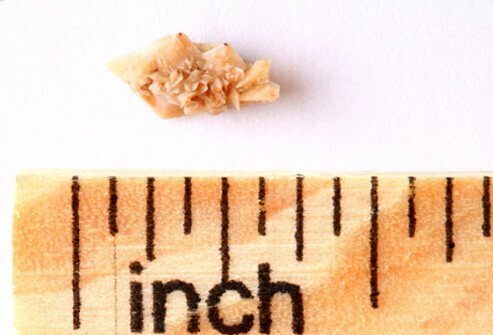 National Kidney and Urologic Diseases and Information Clearinghouse (NKUDIC): "What I Need to Know About Kidney Stones." 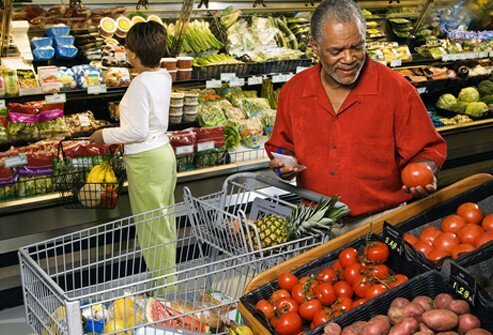 National Kidney and Urologic Diseases and Information Clearinghouse (NKUDIC): "Kidney Stones in Adults." Reviews in Urology: "Reviews in Urology."